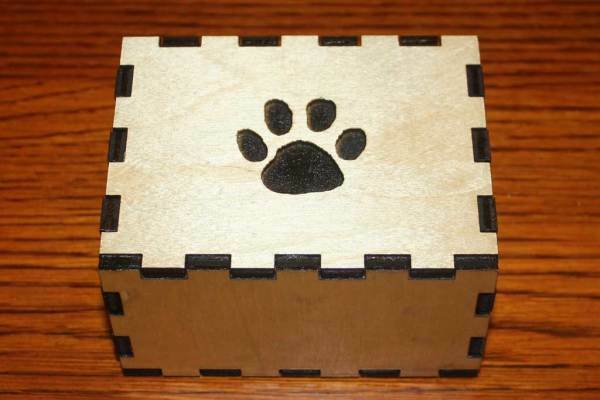 The Birch Puzzle Urn is the newest line of affordable laser cut and engraved Birch Pet Urns. 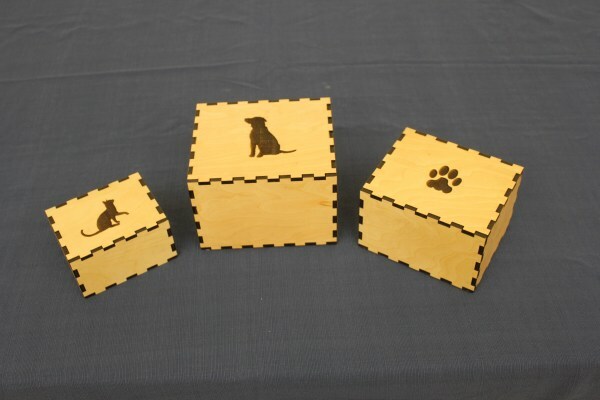 All of our laser cut products are designed, produced, and hand built by our wood artisans ensuring that they have the same level of quality as our premium line of Cedar Pet urns. Custom Laser Engraving is available on all of our products.